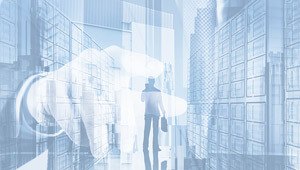 The ASEAN region plays a critical role in driving growth in the global economy. 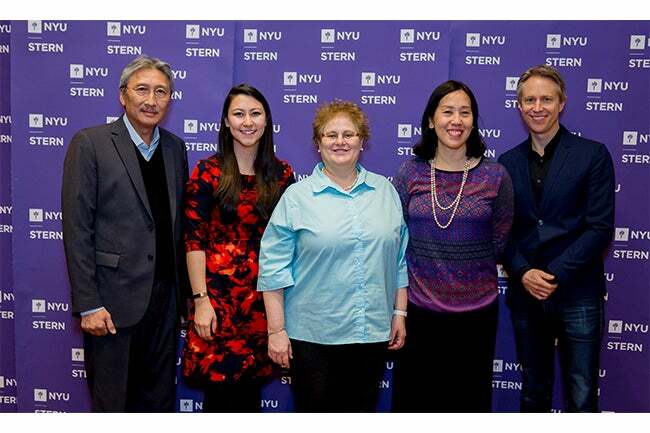 To develop and inspire today’s global leaders, NYU Stern Executive Education welcomed regional management consulting firm SRW&Co. for their ASEAN Global Leadership Program (AGLP), hosted from April 16 - April 20, 2018. Since 2009, SRW&Co.’s ASEAN Global Leadership Program has been held annually at several top business schools in the U.K., China and the US. 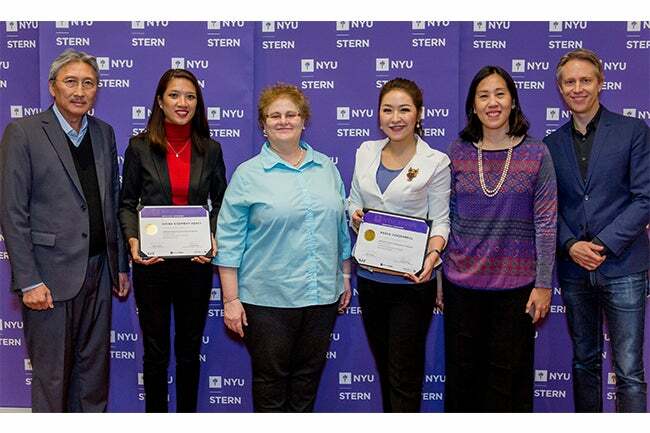 Serving as the 2018 host, NYU Stern brought the program to New York City for the very first time. Designed for corporate and public sector executives from a wide range of ASEAN organizations across industries, the weeklong program explored four main themes: Globalization, Innovation, Entrepreneurship and Leadership.